Peak Repet. Reverse Voltage (VRRM): 600V. Max. RMS Reverse Voltage (VR): 42V. Max. Reverse Current (IR): 0.010mA. Max. Forward Voltage Drop (VF): 1.25V. Reverse Recovery Time (TRR): 100ns. 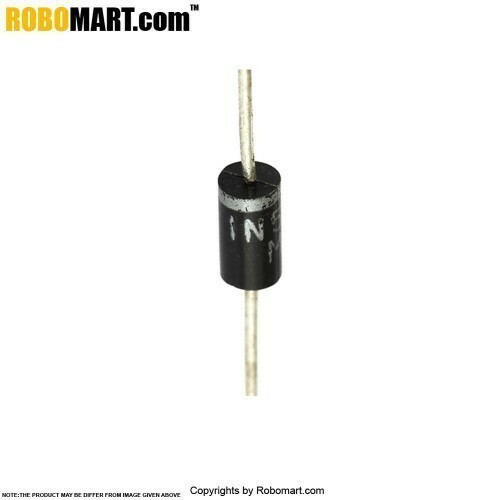 Also Searched as : MR856 Fast recovery diode.